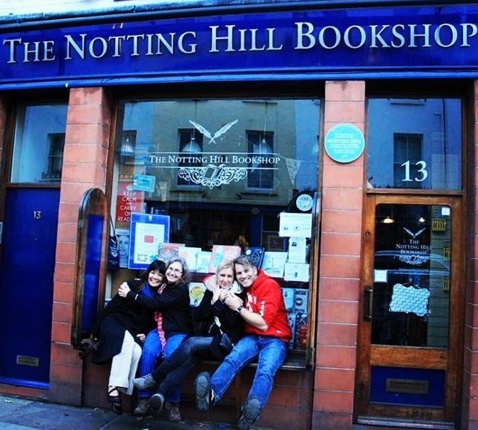 and more with our ultimate Notting Hill guide. 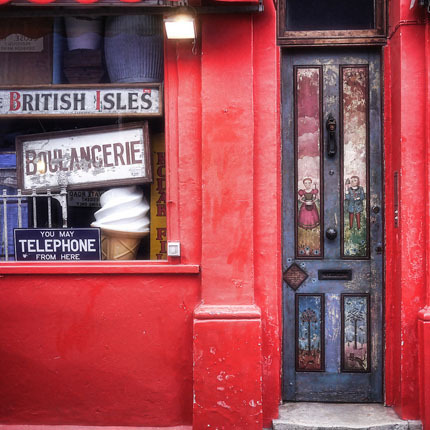 Iconic and upscale but with remnants of its bohemian past. 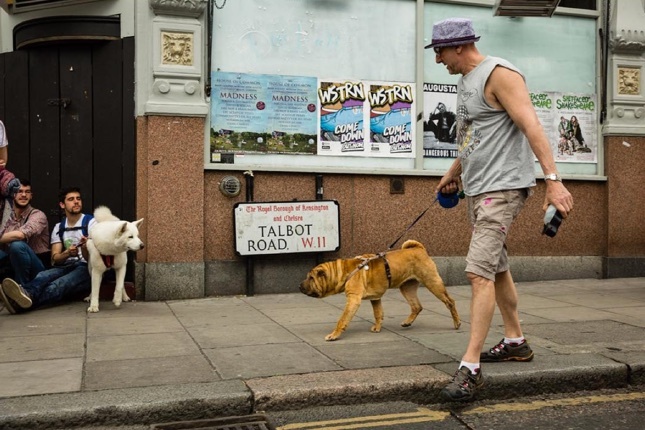 Notting Hill has a high violent crime rate and a high property crime rate for London. 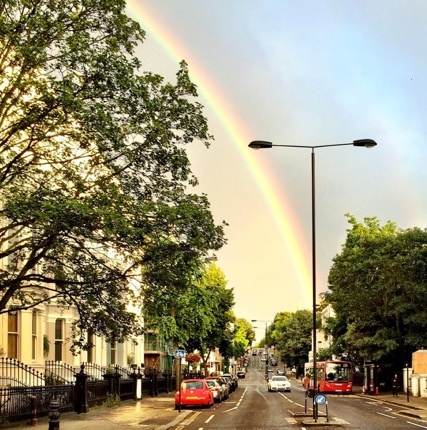 WHAT’S LIVING IN Notting Hill LIKE? 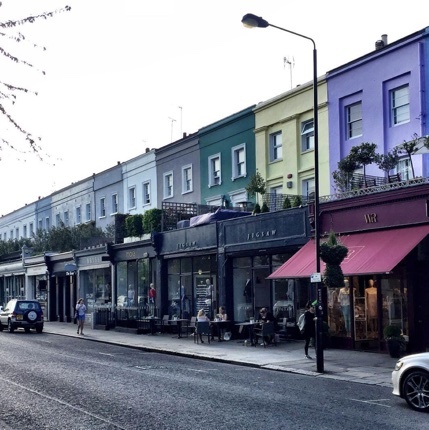 Notting Hill is one of London's best known neighborhoods, thanks in no small part to its starring role in the romantic comedy of the same name. 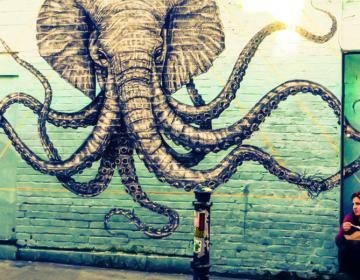 Influenced by Caribbean music and culture, the neighborhood was famous for being an artistic haven for musicians, painters, sculptors, actors, students, and performers of all kinds. Its bohemian vibe, bright colors, music venues, iconic cinemas, and treasure trove of boutiques make it one of the most unforgettable locations in the city. 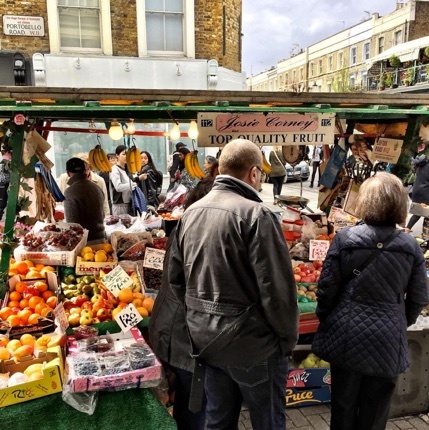 Gentrification has made this neighborhood quieter (and much more expensive) than it used to be and today it's home to celebrities and wealthy families. A lot of these newcomers are international, with a large number coming from from Brazil and Portugal. For housing, you'll find a mix of colorful homes, elegant terraces, and apartments. 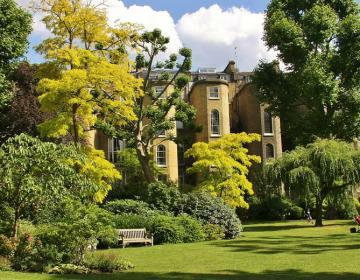 Many of the terraced properties share private communal gardens. 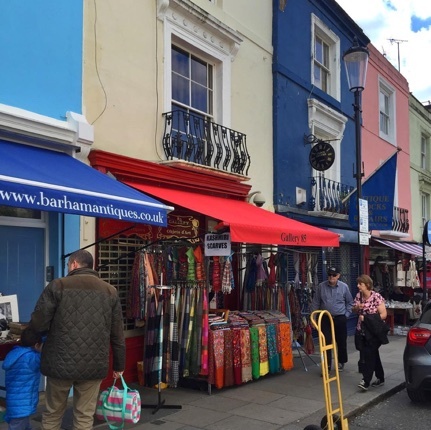 Notting Hill has a lot of shopping options and you'll find boutiques, bookstores, and independent shops selling unique handmade wares that you won’t find anywhere else. 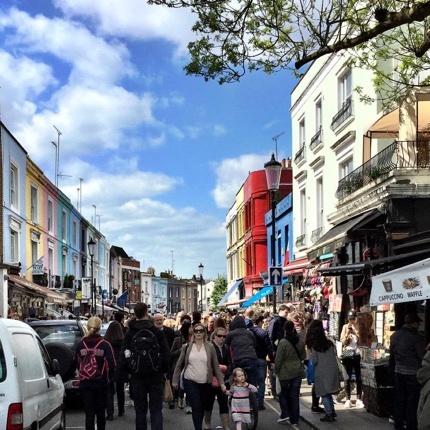 Each weekend the main thoroughfare, Portobello Road, hosts a street market. 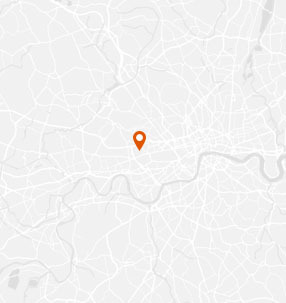 Restaurants and bars here are some of the best in London. 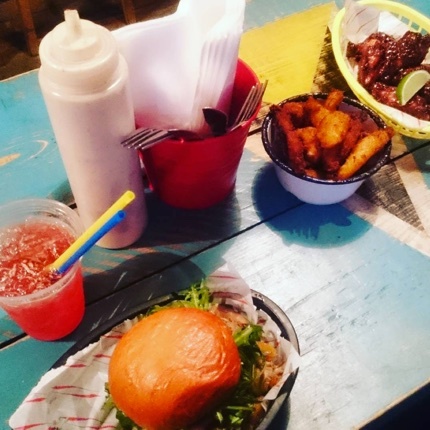 Food options range from pub fare to ethnic cuisine to Michelin-starred restaurants. 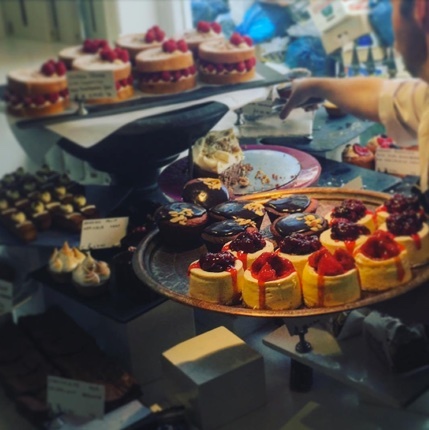 As an added bonus, you won’t find better gelato anywhere else in London. 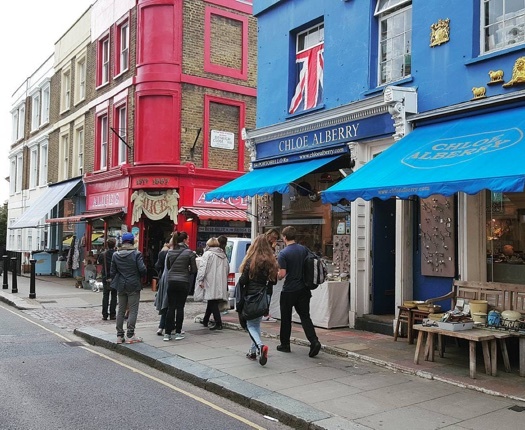 The Notting Hill Arts Club keeps a nice mixture of movies coming into the area, from arthouse films and foreign pictures to the latest superhero movies. Live theater is slowly coming to life at the refurbish Coronet Cinema, which was originally established as a theater in 1898. 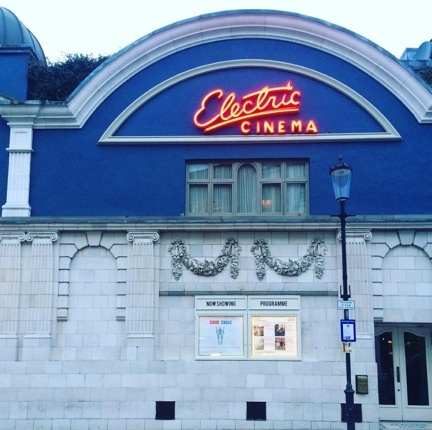 The Electric Cinema was built in 1910 and has enjoyed new life as a cool spot to catch a movie thanks to a 2001 renovation and the addition of a lounge. 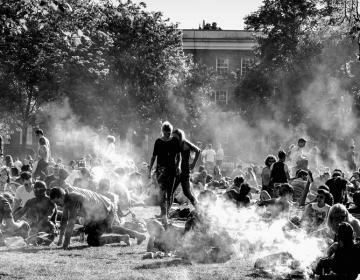 Each August the neighborhood hosts the Notting Hill Carnival, a raucous two-day party that attracts a million attendees and drives away residents for the weekend. It typically leaves the streets and front yards in disarray. 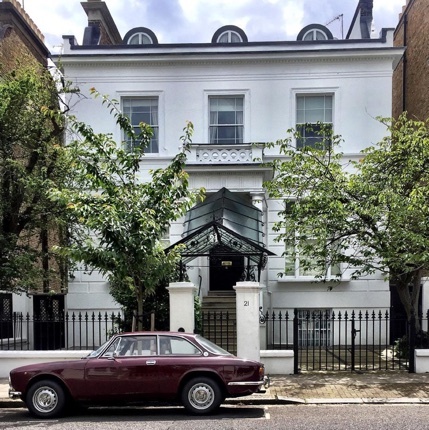 Finally, on behalf of the owners, don’t go knocking on the door at the house where Hugh Grant’s character lived. 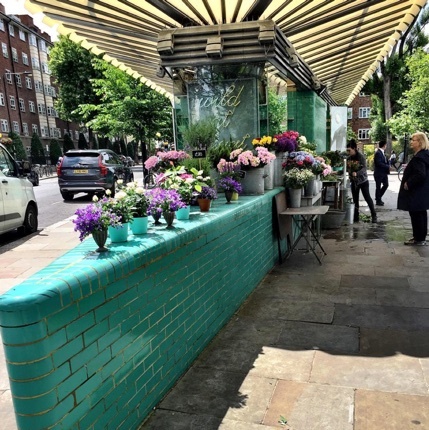 Notting Hill is bordered on the north by North Kensington, on the east by Bayswater, on the south by Holland Park, and on the west by Shepherd's Bush. 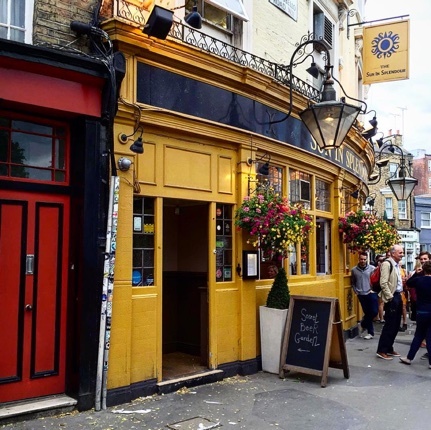 Photo Credits: Thanks to @Nick Kenrick , @notting_hill_london, @tong0413, @mani_boucher, @eastbournewilko, @paddym01, @travelerswishes, @totoocto, @dirkkowalski13, @byeolsstagram for your great photos of this neighborhood!